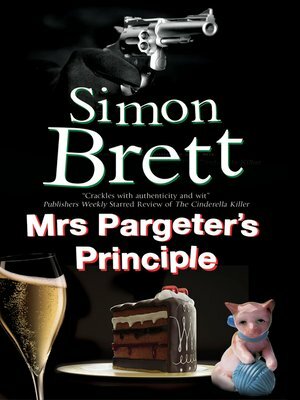 For Mrs Pargeter, it is a matter of principle that she should complete any of her late husband's unfinished business. Amongst the many bequests he made to her, perhaps the most valuable is his little black book, in which he listed all the people who ever worked for him, with details of their particular skill sets. This means that whenever Mrs P has a crime to solve she can readily contact someone with the relevant expertise to help in her enquiries.